ON A WHIM AND BECAUSE I HAVEN’T FLOWN ON A CERTAIN TYPE OF AIRCRAFT BEFORE,I( AND I AM DRAGGING ALONG BUSHFIREBILL) WILL BE IN CANBERRA ON THE 22/02/2015.FOR A FLYIN/ FLY OUT VISIT. WHO WANTS TO MEET UP FOR LUNCH/DRINKIES. ? HOPEFULLY OUR CANBERRA RESIDENTS CAN SUGGEST SOMEWHERE GOOD FOR A MEET AND GREET. WE ARRIVE AT 10.00 AM FLY OUT AGAIN AT 5.00PM. THIS POST WILL REMAIN A STICKY SO ANY QUERIES, QUESTIONS,SUGGESTIONS KEEP THEM TO THIS THREAD. I’d love to meet up – the fates willing! What airport are you leaving from Joe6pack? 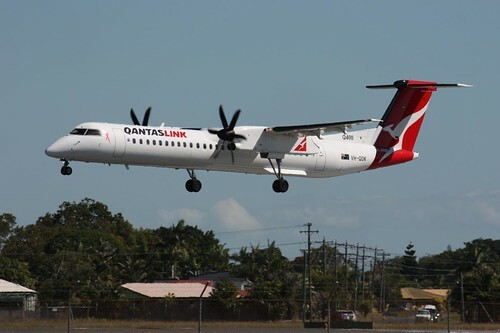 I have flown from Maroochy Airport, loved flying over Bribie Island and North Brisbane. Its a yearly thing In I do. 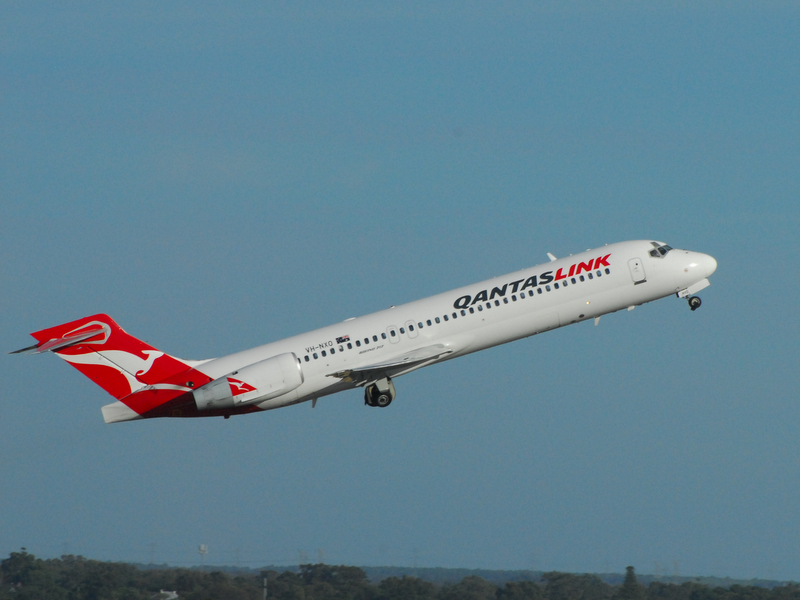 Fly from MCY to SYD and book into the Stamford and watch planes . Sounds like a great schedule. Last time I went to Canberra e left from Brisbane stayed had a week there. Did the Cbr Syd return leg on QANTASlink as our plane was cancelled, we only just caught our connecting flight but our luggage didn’t. My bag was delivered here to me and the other bag was couriered up the highway to Coolum. The adventures of travel! I can just imagine his wings pumping, trying to catch the plane with the Boss watching on. Can’t make Canberra but would love to catch up in Sydney!!!! We could always make it a Sydney-Canberra, or Canberra-Sydney event – but believe you me, I won’t be winging it in either direction! I can do Tokyo, Helsinki. London meanwhile and still do over the local bottle shop. Weekend before Canberra Show, possible. Are you going to jog there Fiona? Were you a Boy Scout? Isn’t that “Thinking Day” the birthday of Lord Baden Powell and also his wife? I was a boy scout for a few years. Even became a patrol leader, but have no idea about “Thinking Day”. Looks like I will be there to join you. I’m not altogether sure I like being described as a BIG BONUS. Must be time for an update. If the blow-in is 1 to 5 then there will be at least 20 minutes after and 30 minutes before. The celebrities will then me here for three hours max. No time to go socially. I don’t do really rush stuff so Pub Airport seems the only option.